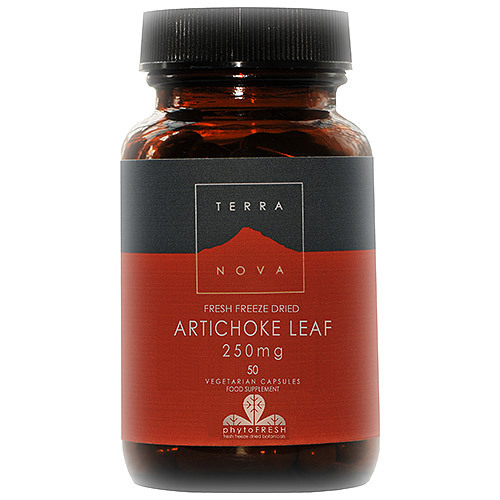 Best before date is 30th June 2019TERRANOVA Artichoke leaves are often used to encourage healthy digestion, with a particular emphasis on the processing of dietary fats. They are also used in maintaining healthy cholesterol levels. As a food supplement for adults, take 1 to 3 vegicaps daily with food. Do not exceed stated dose unless directed by a healthcare practitioner. 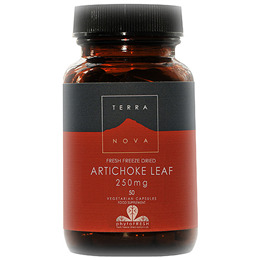 Below are reviews of TERRANOVA Artichoke Leaf 250mg - 50 Vegicaps - Best before date is 30th June 2019 by bodykind customers. If you have tried this product we'd love to hear what you think so please leave a review. TERRANOVA Artichoke leaves are often used to encourage healthy digestion, with a particular emphasis on the processing of dietary fats. They are also used in maintaining healthy cholesterol levels.